For 2019 we worked with Thompson Speedway Motorsports Park to create a schedule of events for all types of driving! From beginer clinics to Pro-AM Style competition events!! Click here to see all event types. 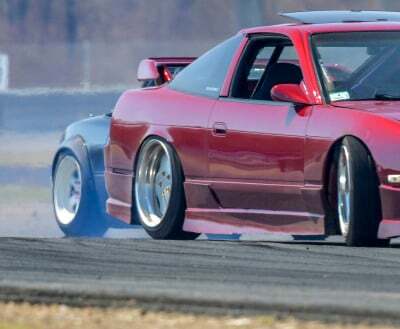 New England Top Drift Series is a competition series for the drivers who aspire to enter in PRO-AM competitions. The Street Series competion series is for those who enjoy the street style drifting with a competitive edge. Line choice, style and driving skills will bring home the win! Be sure to click here to see our multimedia page with photos and videos from past events! Offering high performance suspension kits, suspension components and wheel accessories for European and Japanese vehicles. Designed and supported in their New Hampshire facility. SoMa Imports (Southern Massachusetts Imports) is a specialized car dealership that sells unique and rare vehicles from Japan and European markets, ranging from the late 70s to modern day. The home of Lock City Drift! New England's Premier Motorsports park Venue. Click the link to get to their site! Stay up to date by coming back to this section and reading our news! Lock City Announces 2019 Schedule!! You heard it here first, Lock City will have 19 Events in 2019!! 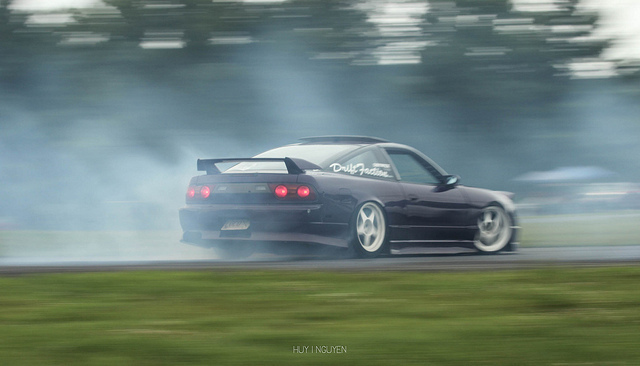 From arrive and drive grassroots days, Pro-Am style competitions to drift demos at car shows!! Check out our upcoming events page to see all the dates!! 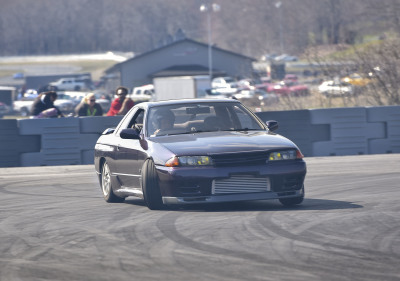 For 2019 we worked with Thompson Speedway Motorsports Park to create the New England Top Drift Series! This will be a Pro-Am style competition and for those that want to compete but not ready for that level of competition we will also have a Street Series Competition! Check out the Event Type section on our site to read all the details!! WE PICK UP A CAMERA!! The time has come!! We got some cameras and will be attempting to to document the 2019 season on YouTube!! Be sure to subscribe to check out all the drivers profiles, bloopers and event commentary! !